Pioneers in the industry, we offer noodles processing machine, noodles making machine, noodles dryer machine, noodles machine, automatic noodles machine and noodle making machine from India. We are proficient in the manufacturing and supplying of Noodles Processing Machine that is manufactured in adherence to the predefined industry standards. Resistant to abrasion and wear and tear, these machines are widely acknowledged among our revered client base. 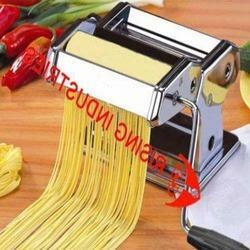 This offered range of noodles machines is highly regarded for its long lasting life and fine finish. With the aid of modern infrastructure, we are successfully engaged in manufacturing and supplying Noodles Making Machine. 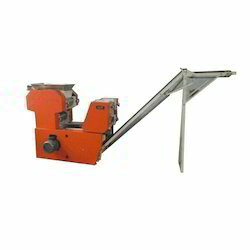 Developed from premier quality stainless steel and mild steel alloys, these machines are one of the best selling machinery in the segment. Powered by high capacity motor, this machine provides optimum performance and lowest operational cost. We offer quality Noodles Dryer Machine to our customers’, which is widely used in the food processing industry. 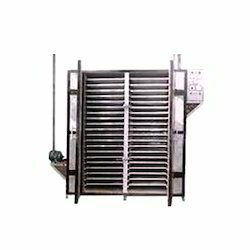 It is a kind of a tray dryer, designed as per industry standards and customized according to the customers’ requirements’. It is corrosion resistant and is highly durable. 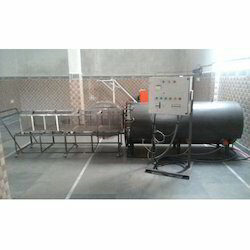 Dryer machine is comprises of a temperature controlling system. 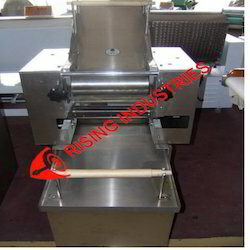 We are widely accepted as leading manufacturer and supplier of best in class Noodles Machine. 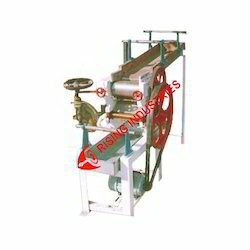 The rollers of our offered noodles machines are widely appreciated for its abrasion resistance and accuracy. We have used cold rolled centrifugal casting alloy to develop the components, and this machine can be availed from us at industry leading prices. We have high specialization in manufacturing and supplying matchless range of Automatic Noodles Machine. We have gained significant position due to the premier quality construction and reliable performance of our offered noodles plant. Power by advanced floor mixing, rolling and powdering technology, and this plant can be availed from us in varied models featuring different output capacities. We have gained specialization in manufacturing and supplying next generation Noodles Making Machine. Empowering small and midsized businesses, this high performing machine is equipped with leading technology to produce fresh noodles in lesser time frame. Further, this machine is developed from rugged steel alloys, which ensures optimum performance and longevity. Introducing a comprehensive range of Noodle Making Machine which is widely used to make rice, wheat and other kinds of noodles. It can make different shape noodle by changing the molds. Built from stainless steel and galvanized iron which ensures a trouble free services. 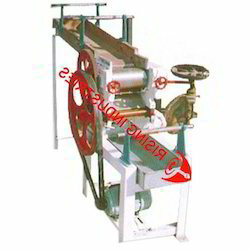 Noodle Making Machine is designed according to the construction feature of fresh noodle. Vacuum flour mix improves the quality of dough. Curing system is designed as the "first in, first out" principle. Rollers with ripple improves the gluten net structure which makes the noodles more delicious. It is suitable for fresh and fine dried noodles manufacturers. Introducing a comprehensive range of Chowmein Steamer .